Sunday November 18th 2018 I completed the Radisson Blu Larnaka International Marathon 2018 in Cyprus. 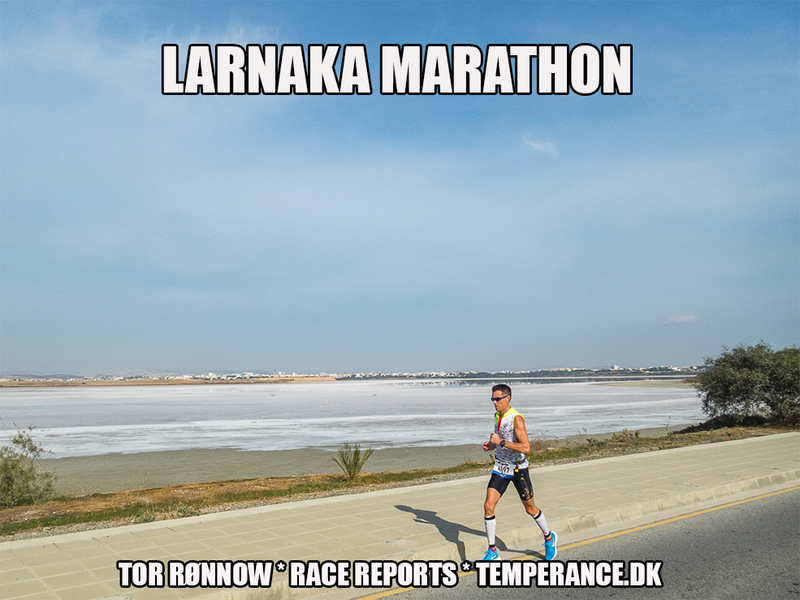 Find below my full race coverage plus some tourist impressions from beautiful Larnaka. Larnaka is one of the oldest cities/settements in the western civilization and points towards Greece in many ways. However, the top-1 attraction remains the beautiful Church of Saint Lazarus (widely covered in my report) not to mention the views of the sea and the relazed atmosphere in this very small city. As seen, I also visited the Kamares Aqueduct and the Larnaca Salt Lake and a few other places of general interest. Radisson Blu Larnaka International Marathon 2018 was a really good experience runningwise: nice, scenic route, well organized and an event with several distances, thus with a “family” appeal. The races took off from the Town Hall in Larnaka and passed most of the landmarks in and sorrunding the city, worth mentioning is the mosque Hale Sultan Tekke, the Salt Lake and, of course, the beautiful Mediterranian Sea. It is for sure a somewhat long journey from central Europe to Cyprus and Larnaka but I think the race fully justifies a trip.